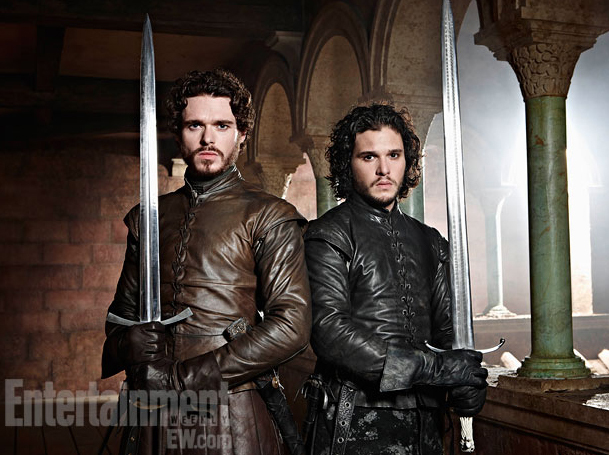 WillingToBeLucky.net: 'Game of Thrones' Covers Entertainment Weekly!!! PLUS New Portraits! 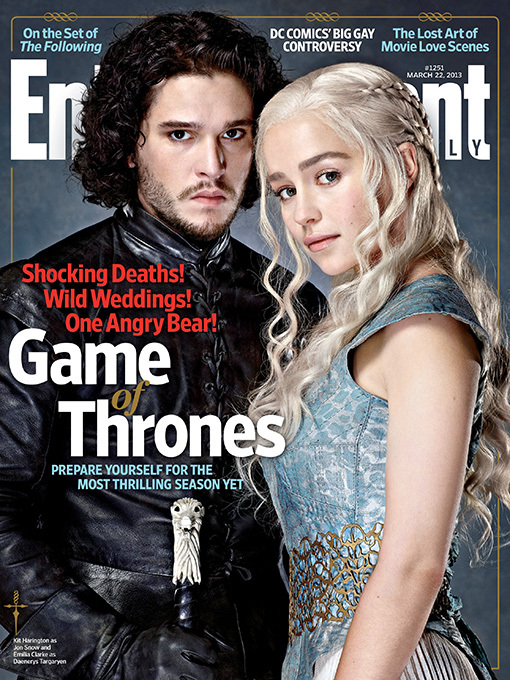 'Game of Thrones' Covers Entertainment Weekly!!! PLUS New Portraits! 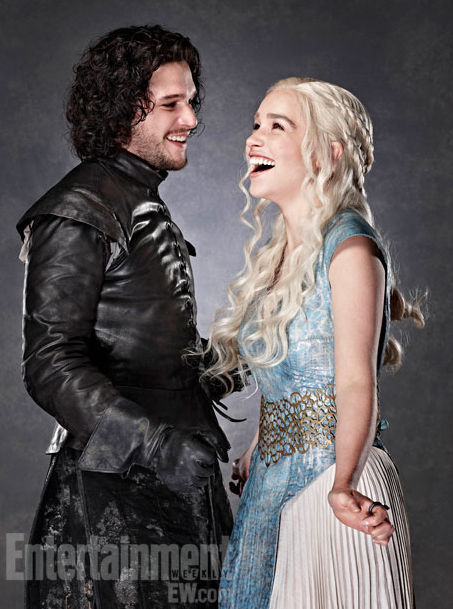 With the third season only a couple of weeks away, Entertainment Weekly has released its 'Game of Thrones' cover featuring Kit Harrington's Jon Snow and Emilia Clarke's Daenerys Targaryen! Also released, a great gallery of new portraits! Head over to EW for more!!! And rewatch the fantastic extended trailer! 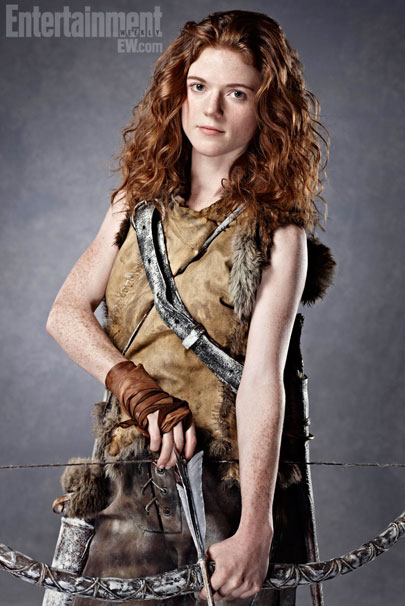 Game of Thrones' third season premieres March 31st at 8PM on HBO.